I feel SO blessed to have my sweet blog friend, Caila on my virtual "Porch" today! She is one of a few of my amazing girlfriend bloggers that I turn to, can be honest with about all details of life, and someone I know that when I meet them in real life I won't be able to stop hugging them!!!! I hope you all had an AMAZING Mother's Day and I'm so thankful that this post is coming at this perfect time, because it is truly appropriate! As Caila shares from her heart on my "Porch", I hope that you will be blessed! Hello everyone! I'm honored to be here today as part of Vanessa's series. Truly, I wish I was actually on her porch, sipping some tea and talking to this wonderful friend about life, sewing, fabric, children, and goodness knows probably everything else. I found Vanessa through shorts, oddly enough. Last summer, while she was co-hosting the popular series Shorts On The Line, we struck up an email conversation and ended up fast friends over internet lines. I love this internet world and the friendships I've formed, but often I wish we were all a little bit closer to each other! Since we at least have a virtual porch, and I'm sitting on it here with you, I'd like to give you a little behind-the-scene look at what my creative life is like. 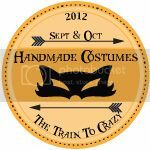 I'm not going to tell you what my favorite fabrics are, or what patterns I've been sewing lately, because you can look at my blog for that stuff. What I haven't shared with my readers before, and am feeling brave enough to share today, is why I started sewing in the first place and how it changed my life. 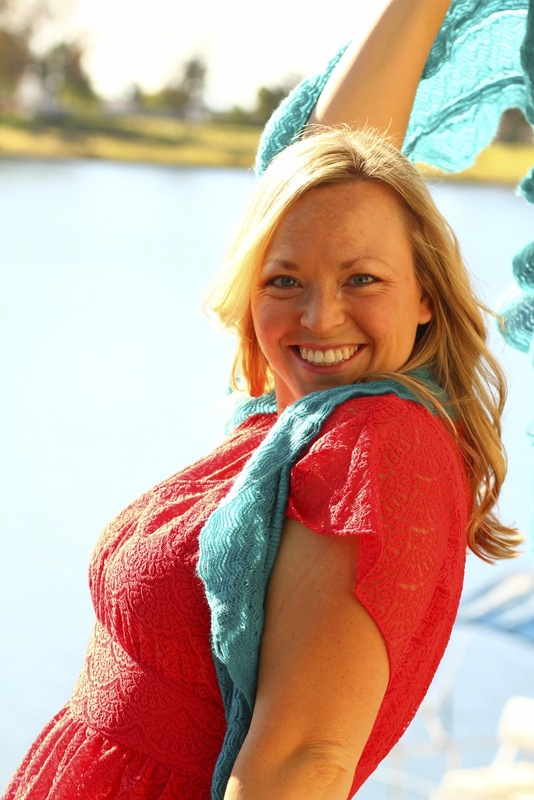 I grew up creative: reading, writing, singing, playing music, but I was never "crafty." That world was foreign to me. I watched in awe as my friends turned colorful paper into origami photo albums, knitted scarves out of yarn, decorated for parties, and sewed aprons. None of that came easily to me. I was far too busy most of the time, or too involved in a book, to sit down and apply myself to a craft. When my friends hosted scrapbooking parties I was generally invited as the token "talker" of the group. Everyone knew I wouldn't do a single scrapbook page, wouldn't even look at the supplies, but I could be counted on to keep the conversation flowing. That was my place in the crafty world. That is, until I was pregnant with my daughter and there was a problem. I'm sure every person reading this has faced at least one terrible fear in their lifetimes. My fear almost four years ago was that I would lose my daughter. 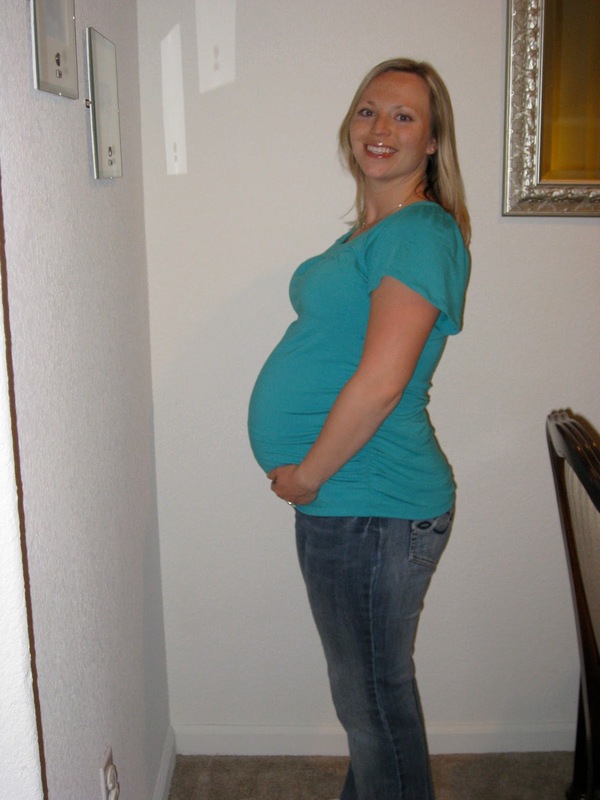 There was no concrete reason for this fear, other than one ultrasound that revealed her low heart rhythm and our subsequent referral to a fetal cardiac specialist. At the time I couldn't even speak of my fear, how it weighed on my heart like a cold, dead weight and choked me. I carried it silently, a woman who had already lost one pregnancy and was terrified of losing another. I was carrying the girl we had tried so hard for, the girl we already loved so much. Fear has a dampening effect, and in the first week of waiting for our appointment with the cardiac specialist I couldn't do much other than sit and think, trying not to be afraid. I talked and prayed with friends, and was reminded of a verse from the passage in 1 Corinthians 13, the famous passage on LOVE. Verse seven explains that love "always protects, always trusts, always hopes, always perseveres." Well, I couldn't protect my daughter on my own, but I could certainly learn to trust. I prayed to learn how to hope and persevere, as well. I began to believe that hoping for the best was the most strategic weapon against fear. Instead of sitting around trying not to be afraid, I imagined a future with my daughter in which she was healthy, beautiful, and full of life. I looked at paint swatches for her room, registered for baby gear at Toys R Us, and browsed for baby bedding. I couldn't find any bedding I liked, and that's when my mother-in-law (bless her!) suggested that I make my own. I'm sure I laughed and said, "Make it? I can't sew anything. I'm not crafty like that!" Yet, she had intrigued me and I summoned the courage to enter our local Joanne's Fabric and Crafts store. I'm not going to lie, I almost cried when I first walked through the fabric section because I was so overwhelmed! I looked through baby quilt books, chose a design and picked out fabrics. I knew nothing of Joann's coupons so I spent a fortune, but my husband looked the other way because, for the first time in weeks, my eyes were alive. Setting up to sew my first quilt! Notice the computer was already an integral part of my sewing education. 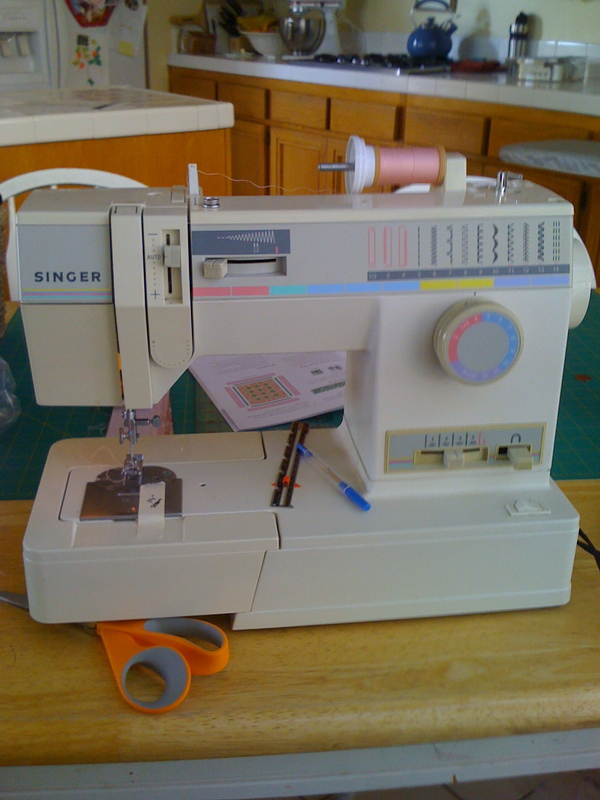 I first began sewing on the Singer my mom used when I was a young child. My first quilt! This bad boy took me countless hours to complete, and I still haven't added the binding. Oops! I made that first quilt for my daughter with a passion. It was constructed from dozens of tiny squares and rectangles and looking back on it now, I can't believe I had the patience to push through! I was a woman enthralled, clinging to a life raft made from fabric and sewing supplies. I had come to equate "hoping for the best" with "sewing for my daughter." I made all of her bedding: crib sheets, blankets, burp cloths, the quilt. 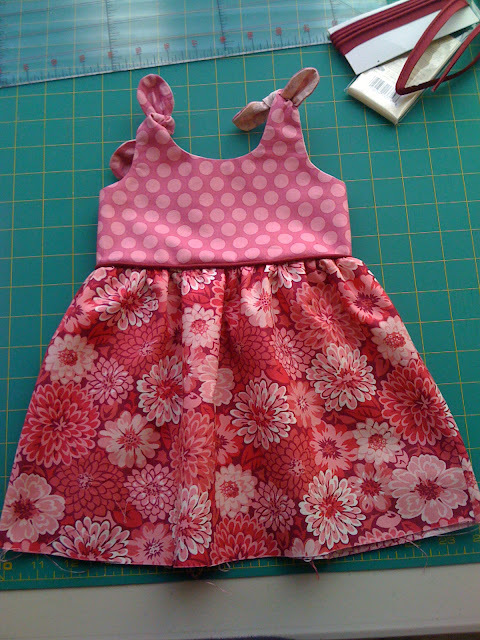 Then came more quilts and finally some little dresses. I felt like a new woman. I know it sounds overly dramatic, but sewing rescued me from a very dark place. It carried me through months of waiting to see the cardiac specialist. Then, when his exam revealed my daughter's perfectly healthy heart, sewing gave me a way to share my joy. 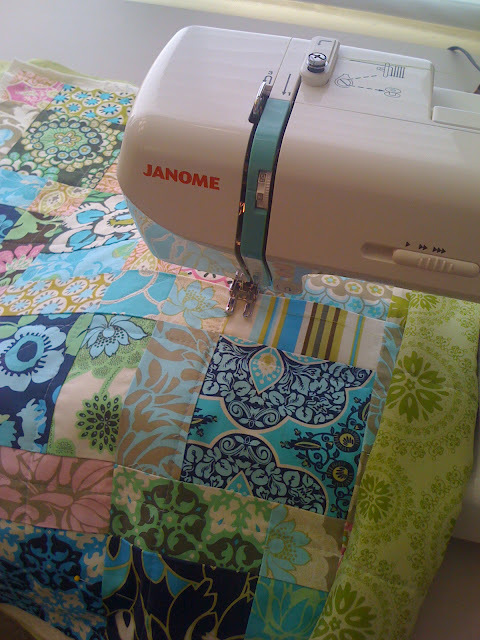 My second quilt and my beautiful Janome sewing machine. This is me working on my third quilt for Abby, when I was about 7 or 8 months pregnant. I used to love sewing with minky. Not anymore! 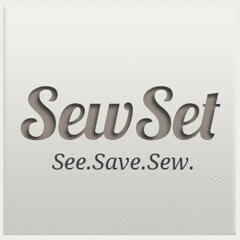 So, now you know why I started sewing and what a special place it holds in my life! I'd love to hear about you. How long have you been sewing, and how did you get started? Has it ever helped you through a difficult time? I believe there is something powerful about creating with your own two hands, and passing on those well-loved hand-made creations to others. 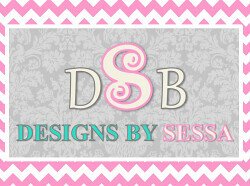 During my sewing renaissance, I fell in love with fabric of course, and that love has never died. Our lives have changed a lot since those days. We have three children now (a little boy came along after my daughter) and I spend all my free time sewing and blogging at CailaMade. Sewing has brought so much joy to my life, so much beauty and confidence, that I can't imagine living without it. If any of you are struggling with fear, I encourage you to get busy doing something you love. Sometimes, staying busy is the best way to cope. Find a friend to talk to, find a project, and work for the future. 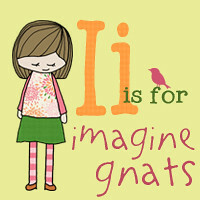 Don't let all "maybes" and "what ifs" weigh you down. If you need prayer, or simply a friend to talk with, please feel free to shoot me an email. I know how it feels, sister! Thank you so much for having me over, Vanessa! I enjoyed this chat and hope we will someday sit on a porch together and have tea. Love you all! OH MY GOSH! Just look at that beautiful blessing child... Little Miss Abby!!! She is so cute! I've face timed her and she is quite awesome in real life! I truly believe children are exactly what God says, "Blessings from Him!" This real life story is no exception and a reminder everywhere at God's goodness and grace! Caila, thank you for sharing all of this! And funny enough, I too, started sewing while I was pregnant with Cai! And boy do I know about fears! I am constantly struggling with them and having to turn to God to cope! Sewing has been a blessing in my life and I pray that it is for all who do it that it will bring joy to you and your family! Love you, Caila! And of course, if you have never seen Caila's blog, you are missing OUT!!! Go there to see more wonderful-ness and be inspired!